Wesbild is a proud sponsor of the Vancouver Police Cadet Program. The Vancouver Police Cadet Program is an opportunity for Vancouver teenagers to see “behind the scenes” how police work is done. The 24-week program included educational workshops, physical training, and team and life skill building exercises. Working with their peers and front line police officers, the participants learned leadership, self-discipline and a desire for personal excellence. 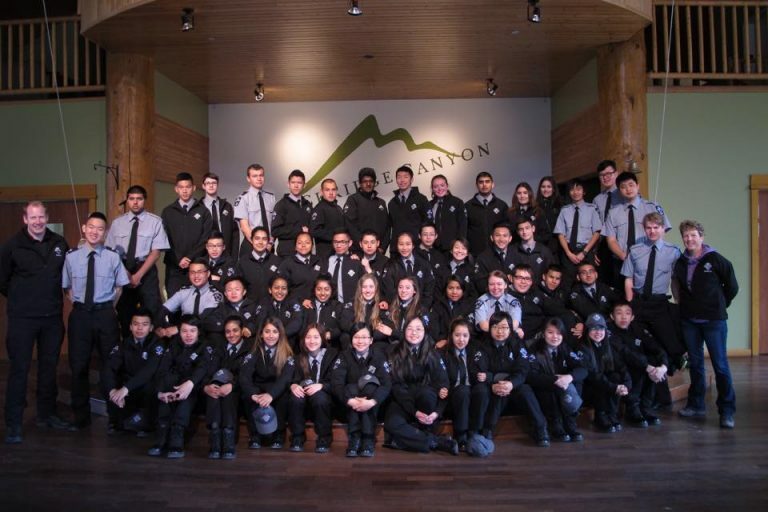 The Vancouver Police Department and the Foundation are firmly committed to the success of this one-of-a-kind Cadet Program, which will create a long-lasting positive impact in the lives of our inner-city youth. By embedding a strong sense of leadership in these children, along with scholastic excellence and life skills through fun and engaging programs, new Cadets will become empowered leaders in our communities. With the matching funds from both, the Provincial and Municipal Governments, this program is a superb example of a strong partnership between the public and private sectors.